If you have a skin condition that has been hard to treat on your own, come to the skin care specialists at Dermatology Associates of Greensburg PC in Pennsylvania, who will develop a treatment specifically for you. Skin disorders can be extremely uncomfortable and sometimes painful. It can even be embarrassing if they appear on your face and hands. Our experienced dermatologists can examine your skin and provide solutions to help you live life comfortably and confidently. 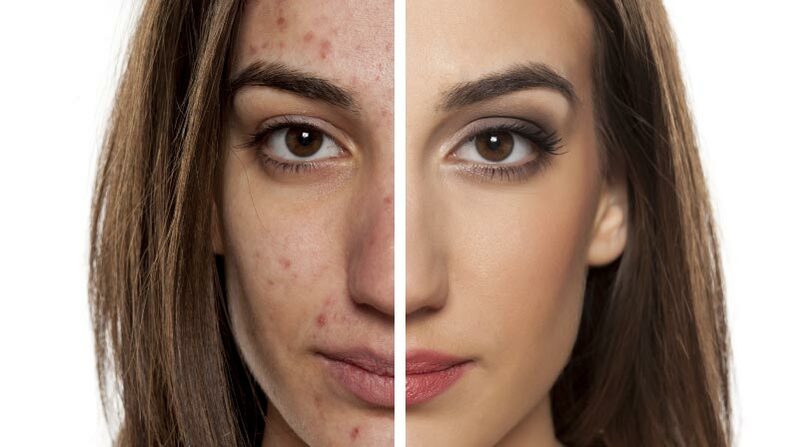 Acne – The emotion aspects of Acne can be quite serve to adolescent or adult. There are a wide variety of treatments that can help. Eczema – An itchy skin condition that tends to appear in the arms and legs. The bumpy texture can be flaky, dry, and rough. This condition can be helped. Hair Disorders – This is a general term several conditions including hair loss, hair thinning, baldness, excessive hair growth in women, and brittle or coarse hair. 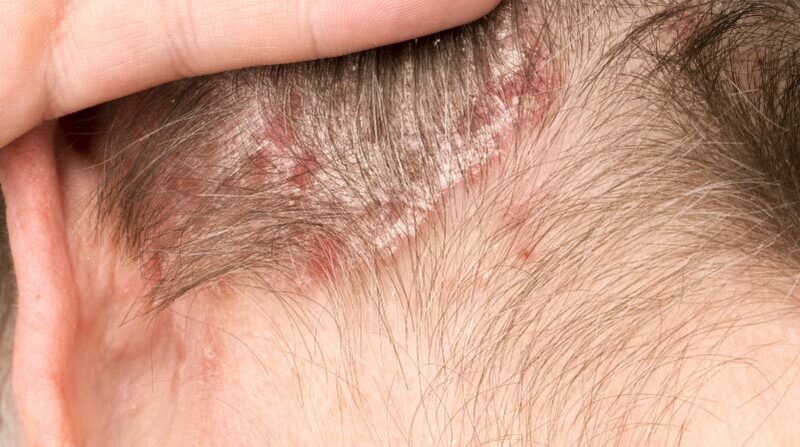 Hair disorders can be caused by skin disorders, diseases, medication, stress, infections, or other conditions. Nail Disease – This can appear as changes in the color or the rate of growth of your fingernails or toenails. More serious nail issues include fungal infections, ingrown nails, and warts. The more serious nail issues could be a sign of other health issues that need to be treated. 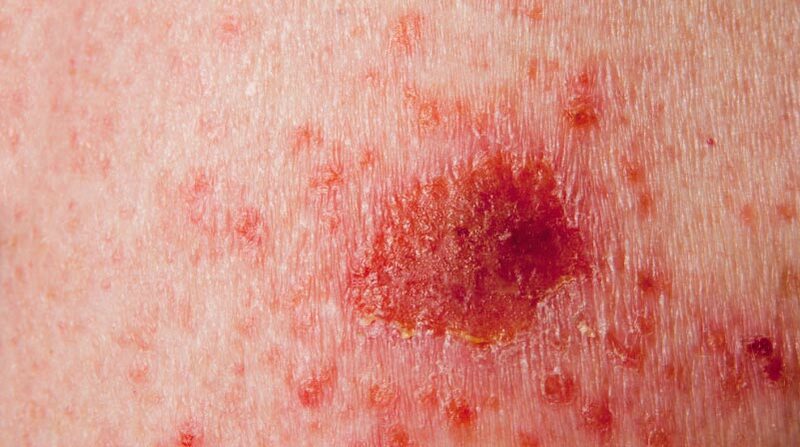 Psoriasis – Thick red bumpy patches that form on the skin and may appear on the scalp, face, arms, legs, and torso. This genetic condition has no known cure and can flare up and go away over time. There is an associated arthritis condition with Psoriasis. Recently there have been dramatic improvements in treatment methods. Rashes – Bumpy blisters appear on the skin as a result of an infection or an allergic reaction to plants, insect bites, medications, diseases, and other causes. Rosacea – This acne-like skin condition appears as redness around the face of adults. There are a variety of new treatments that can be customized to your specific case. Underarm Sweating – While excessive underarm sweating is not dangerous to your health, it can be uncomfortable and embarrassing in public. Antiperspirants may not be strong enough to control the sweating and may need professional treatment. 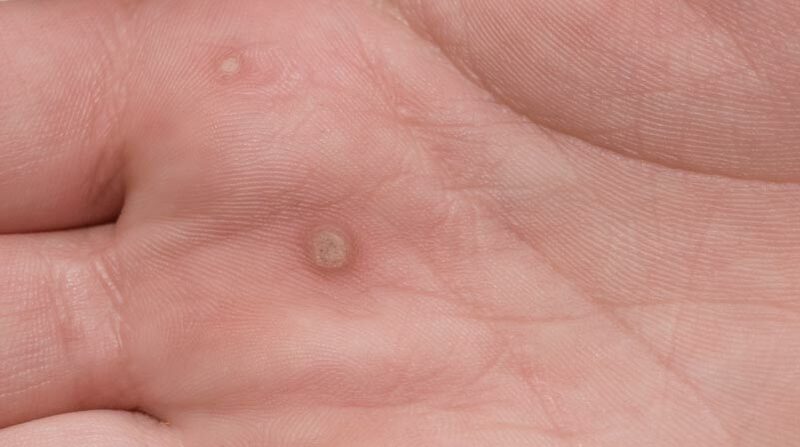 Warts – A rough and grainy skin condition that appears mostly on hands and feet and can be caused by the Human Papilloma Virus (HPV). Can be spread from one person to another. We have a variety of modalities.